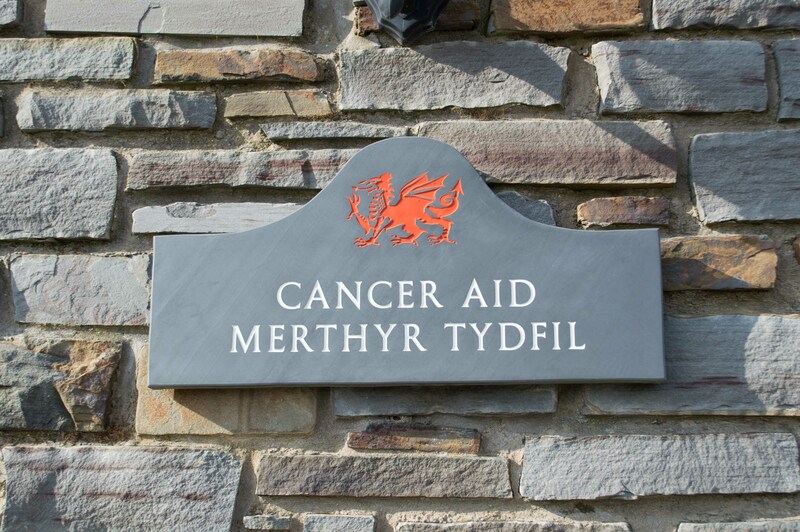 Cancer Aid Merthyr Tydfil Ltd is a registered charity that provides a free service to those whose lives have been touched by cancer living within the County Borough of Merthyr Tydfil. For a safe and secure way of making a donation click the button below. Cancer Aid Merthyr, all rights reserved.